Starbucks continues to be the most thriving coffee shop in the world. The version we know and love now started around a decade after it was actually founded. Starting as a place that just sold coffee beans, it now offers hot and cold drinks, breakfast and lunch food, Teavana products, and you can buy plenty of their products at local grocery stores. Here are some other unique facts that you probably didn’t know about the Seattle-based coffee house. Starbucks nerds know that there are special drinks and even a special cup size that you can order that’s not publicly on the menu. Their eight-ounce is called a “short,” and some special flavors are the Caramel Snickerdoodle Macchiato, Butterbeer Latte, and some special holiday drinks like the Franken Frappuccino. 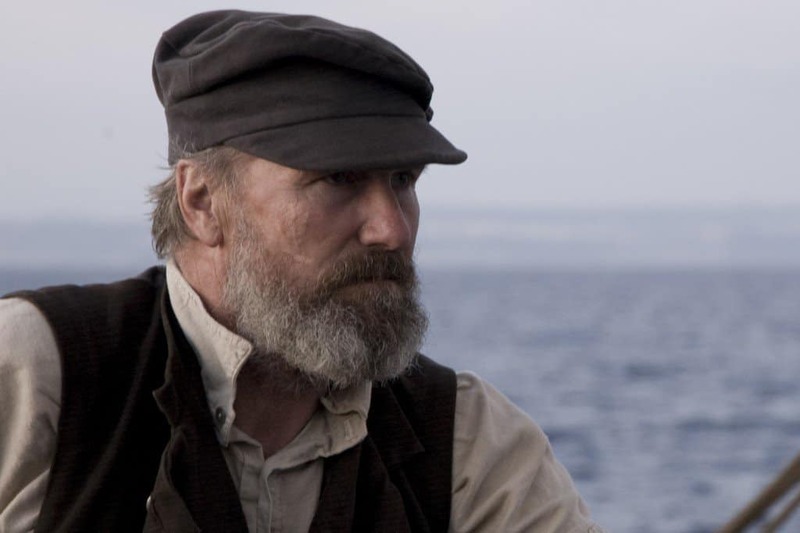 Starbuck was the name of the first mate in the book. Weirdly enough, the store was going to be named after the ship, the Pequod, but the other founders decided on a more catchier name. 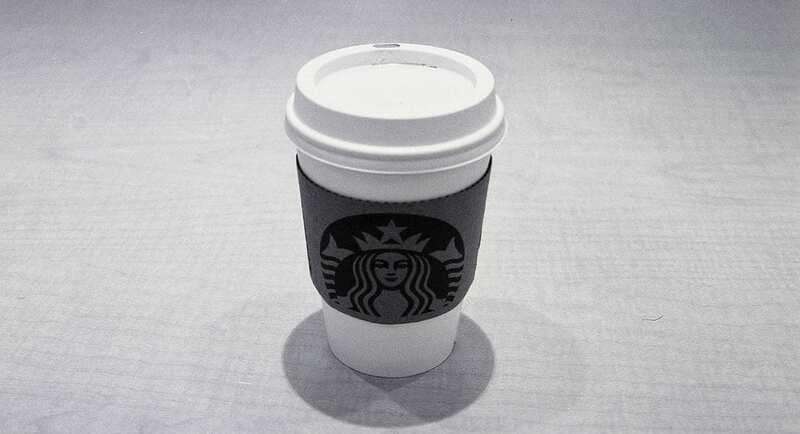 The famous musician didn’t last too long under EMI after Starbucks’ Hear Music was formed in 2007. 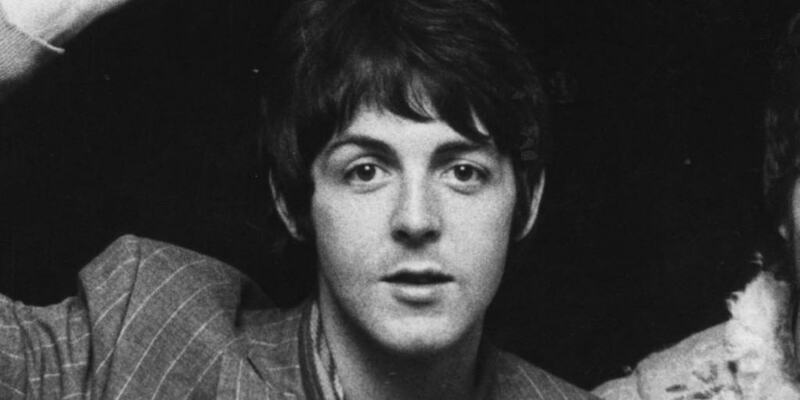 He worked under EMI for over 40 years, but quickly switched over to the new label just a few weeks after it was formed. It hasn’t caught on nationally yet, but the restaurant rolled out a new feature called Starbucks Evenings, which features appetizer plates, wine, and craft beer in addition to their standard drinks. It’s only available in limited locations. Stanford basketball player Peter Dukes was the man responsible for creating the drink that’s irresistible to women. He was told to make a new flavor in the fall at a local Starbucks in 2001, and the new latte was a huge success. Want a grande latte at the cheapest price in the world? 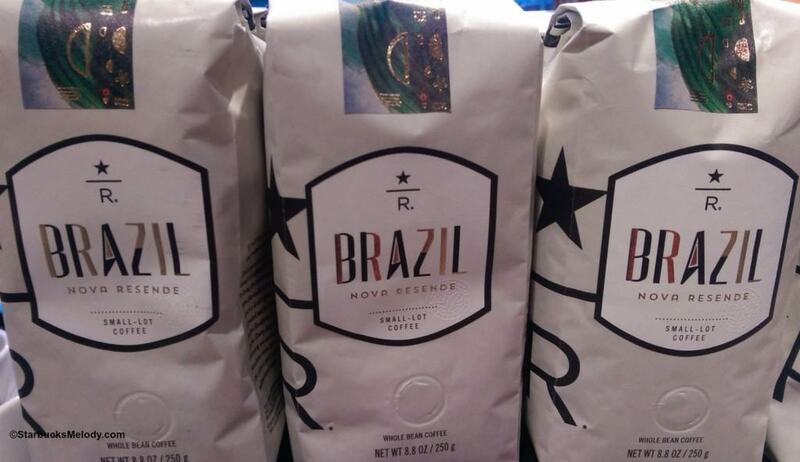 After converting it into US currency, it would cost just $1.49 in Rio De Janeiro, Brazil. 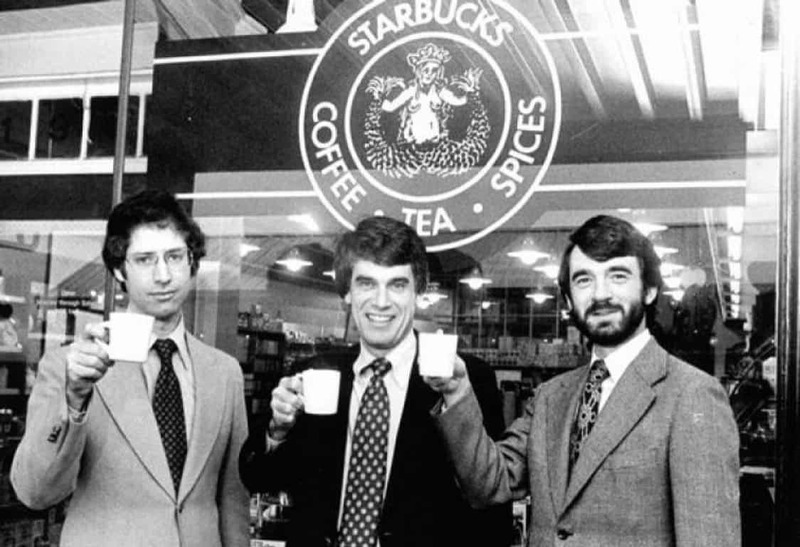 Gordon Bowker (the writer), Zev Siegl, and Jerry Baldwin first opened up a Starbucks back in 1971 in Seattle. It didn’t have ready-made coffee yet, just the beans, but they would start brewing a decade later. 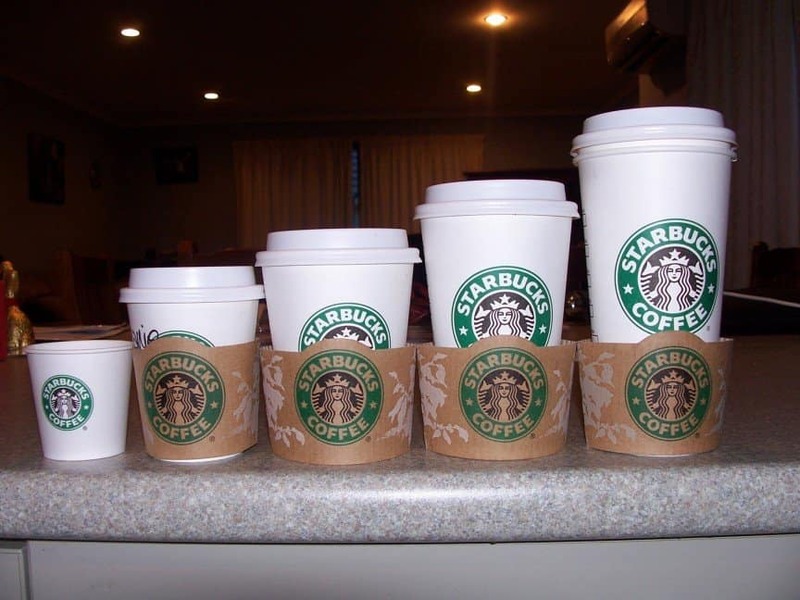 It’s not because they’re cheap; it’s because Starbucks wants to make people, who generally come into their store singularly, to not feel so alone while they enjoy their coffee. 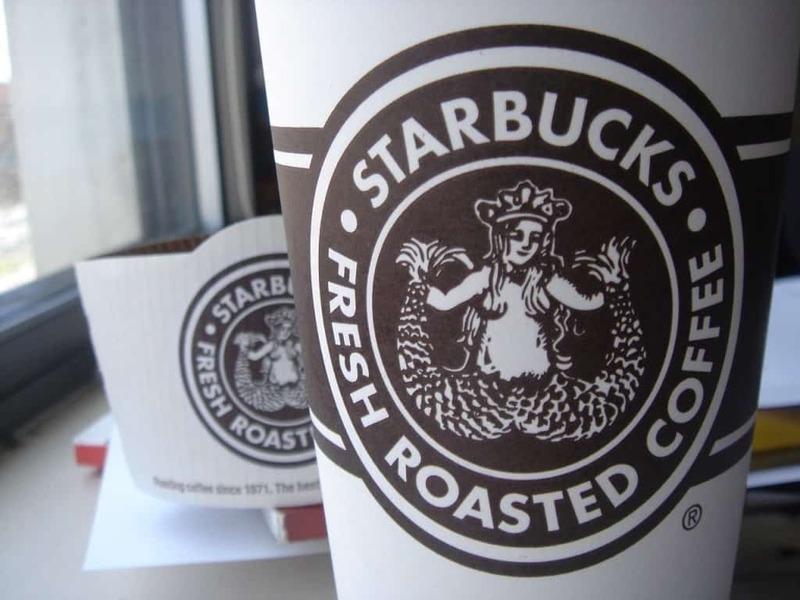 Prior to 1987, the logo featured a siren that had her chest out, which was an attempt like the mythical creature to lure people to Starbucks. The chest was covered after that year, and the logo was redesigned in 1992. Can you imagine if that old logo was still around in today’s culture? 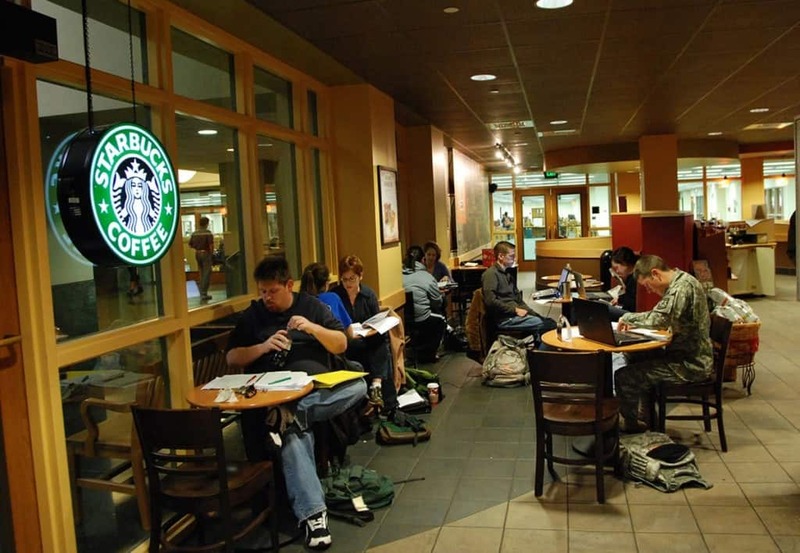 There is a Starbucks that operates at the CIA’s Langley campus. The two unique features of this place is that names aren’t called out when the coffee is ready, and baristas will need further background checks to work there.